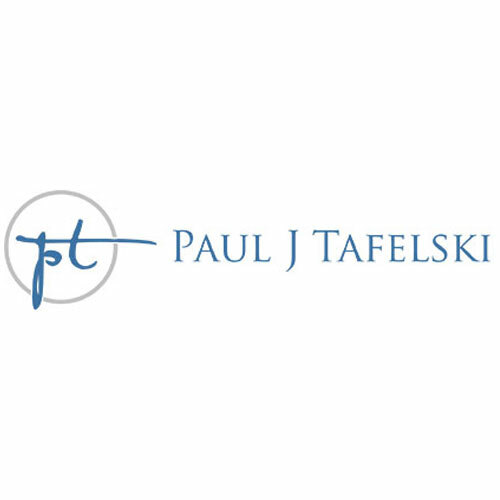 Paul J. Tafelski provides competent legal representation in all family law matters. Experienced family law attorney in Bloomfield Hills. Call (248) 221-1060.